Sign up for the TodoCandy and Candy Tuesday Newsletter. Get the free Todo Candy Recipes with 35 free candy recipes included! Of course quality candy updates & news. As well as blog post notifications! OMG That is so cool!!!! How do you begin to eat something like that? 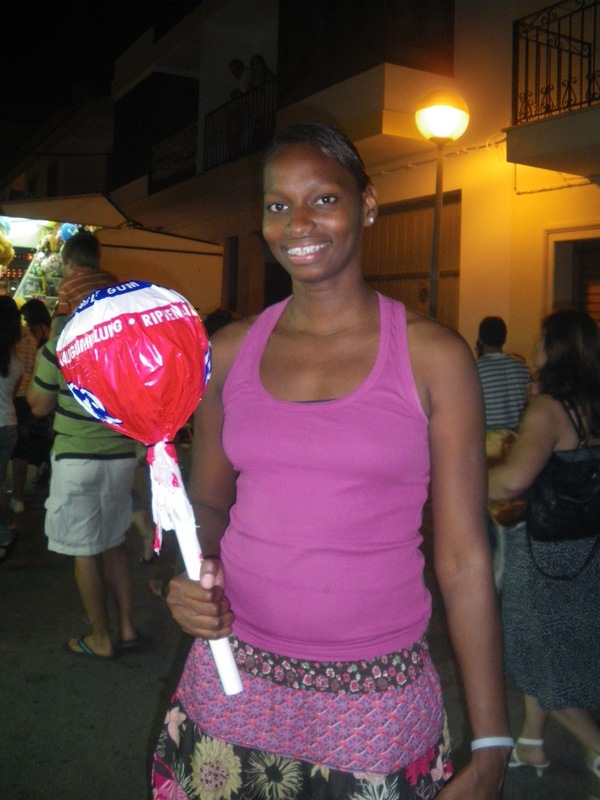 Where do you buy a lollipop that big from?